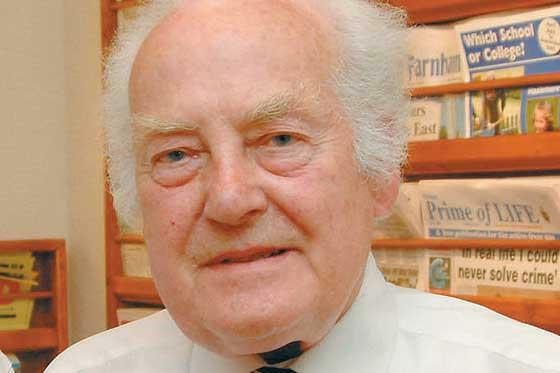 Sir Ray Tindle, the 82-year-old chairman of Tindle Newspapers, has told Press Gazette newspapers have survived past recessions and will survive again. Tindle admitted this, in terms of advertising spend, was “the worst I have ever seen”. But he said past recessions had not killed newspapers, and neither would this one. 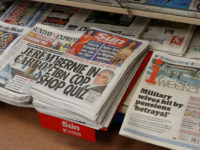 He also said paid-for papers could survive alongside the internet, just as they have done alongside evening papers, freesheets and commercial radio. Tindle bought his first paper, in Tooting, South London, with his £300 demobilisation money from the Second World War. The group now has more than 220 titles, 900 staff, and a combined weekly circulation of 1.4m. 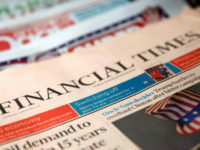 But even the Tindle empire is not immune – this week, it announced a pay freeze, following most other major regional publishers. “It’s the worst recession I have seen,’he told Press Gazette. But Tindle is adamant advertising will return to local papers as they are the best vehicle for local businesses. “We have seen temporary falls [in advertising] before,” he said. “They last a year or two, then come back. They will come back to the local papers, I’m quite sure of that. “Of course, we have to compete with the internet, but I recall when evening papers became the thing, everyone said that will be the end of the local, paid-for weekly. “Then a few years later, free papers came in and everyone said the will be the end of the local, paid-for weekly. “Then commercial radio came in. We all went to the government to protest. But I know the highest profit we have ever made, and the highest circulations we have ever had were in 2005, when all these competitors were going full blast. “They [businesses] will return to newspapers. Most of their sales are local, and although we now have the internet to concern ourselves with, most of the sales are local. 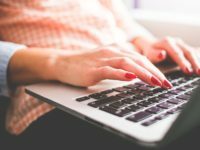 Fine words – but does everyone still read the local paper? “I would be more concerned if we had seen a considerable fall in readership,” he said. “But really, the decline isn’t considerable. Our papers are small-town papers – some of them are not declining at all. Tindle said the last recession of this scale was in the late Eighties and early Nineties – and that was followed by a decade of growth. “We suffered badly because the housing position was as bad as today. Jobs were very scarce – we had three million unemployed so there weren’t any jobs about,” he said. “But then by the middle of the 1990s, through to the middle of this decade, was the best period ever. “This [revenue fall] has been almost entirely down to the current recession, it will end, and most of the revenue will come back. This month, the company even received a paper from one of its National Union of Journalists chapels, explaining they would not seek a pay rise because of the ongoing revenue slump. That spirit, he said, will see the papers survive. “I’m quite sure that all those laying off staff are very sad about it,” he said. Few, if any, newspapers owners have Tindle’s experience. He is adamant the problems are temporary, not permanent. He’s even willing to put more money on it. “In every previous recession, it [revenue] has not only come back but gone higher,” he says. “Local papers will cope in the future as they have in the past. My oldest local paper is 201 years old. Several are 150 years old, a lot more are 125 years old.